We have posted our fair share of the newly popular moving time-lapse videos but this one is different. 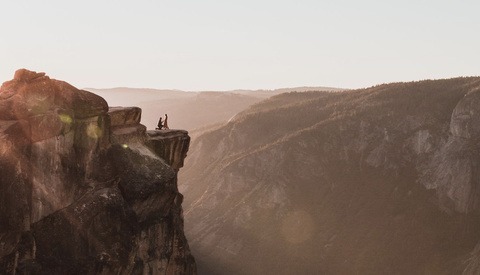 Henry Jun Wah Lee created a beautiful video of some amazing landscapes in Yosemite but unlike the others we have posted, much of this video is played back in real time. If you are a fan of landscape photography, this will be right up your alley. Beautiful! Can't wait to be back to Yosemite.. The third scene is my favourite with the mist, or clouds, are sweeping up and down the hill sides and back and forth in the valley. 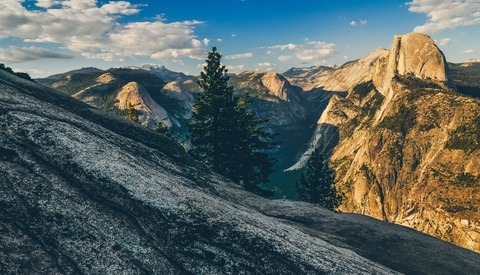 We dont have this kind of nature where I live, so Yosemite is a place I really want to experience. This would make Ansel Adams crap his pants.